Happy New Year, everybody! May your 2019 be awesome and filled with everything you love and are passionate about! 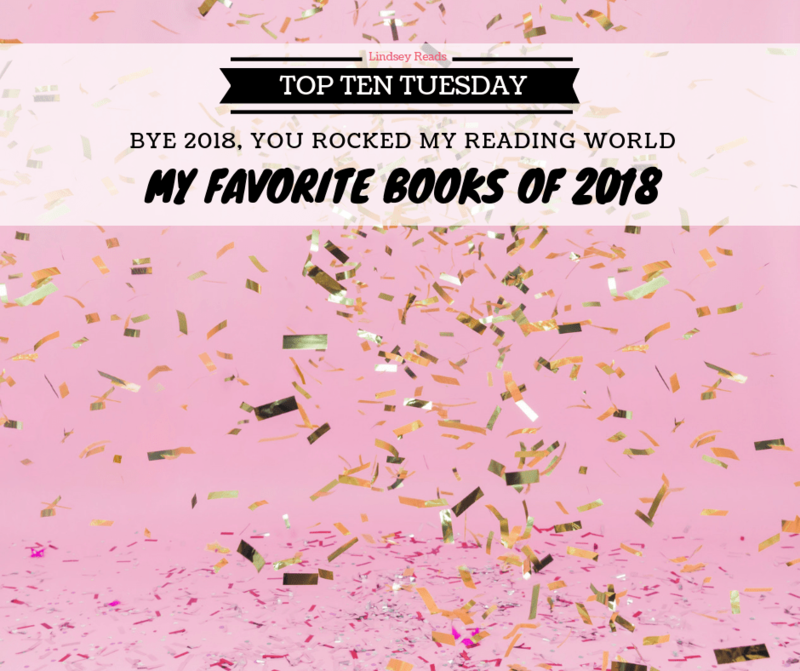 For most of us, that of course includes books, but first let’s look back at some of the books of 2018, shall we? 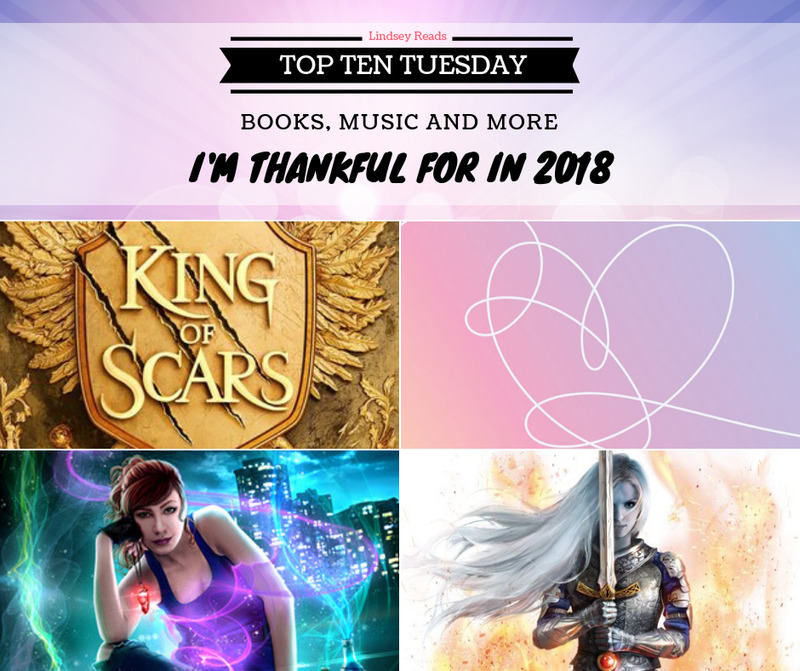 Here are the books that made my 2018 awesome! Today’s post is in honor of Thanksgiving in the US. While we don’t celebrate Thanksgiving in Belgium, I do think it’s a nice idea to take a minute and think about everything we’re thankful for. So that’s the meaning of today’s post. To take a minute and reflect on the things that I’ve been thankful for in 2018. Now, obviously I’m mostly thankful for the people and love in my life. My husband, my family and my friends. They mean the world. 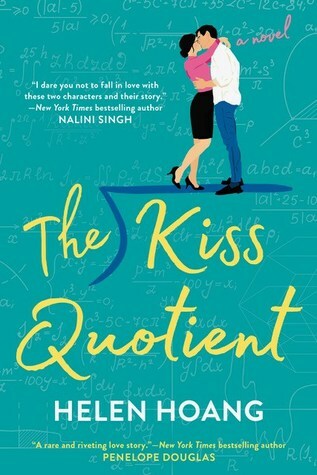 Buta post thanking them would end up being an incredibly mushy and sentimental post and since this is in fact a bookish blog, I instead decided to list some books and other forms of entertainment I am thankful for. Because cheesy as it sounds, I am thankful for these. 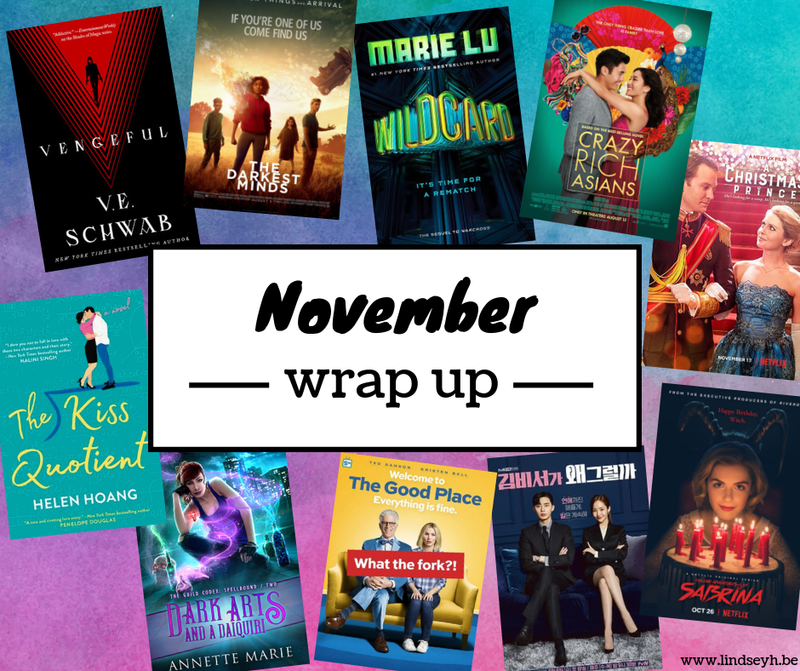 They have helped me in so many ways, so I’m taking the time to spotlight them and tell you why I’m thankful. Let’s go!